We are a local mortgage broker, working mainly in Grimsby and Cleethorpes, which has grown successfully through recommendations from existing mortgage clients. Our core business is as Independent Mortgage Advisers. This means that we can offer you unbiased mortgage advice from a comprehensive range across the market. We provide FREE, initial no obligation mortgage meetings in the comfort of your own home or office at a time that suits you. Evening and Saturday mortgage appointments are always available. We use state of the art, professional mortgage broker sourcing software, updated daily. We work closely with over 50 mortgage lenders, including: Santander, Halifax, Nationwide, Skipton and Virgin Money. Our company is based in Grimsby. Many of our clients appreciate that we still offer the option of face to face independent mortgage advice on their mortgage and insurance needs. The majority of our clients reside locally, in Grimsby and Cleethorpes. We are also able to travel to assist mortgage clients further afield. 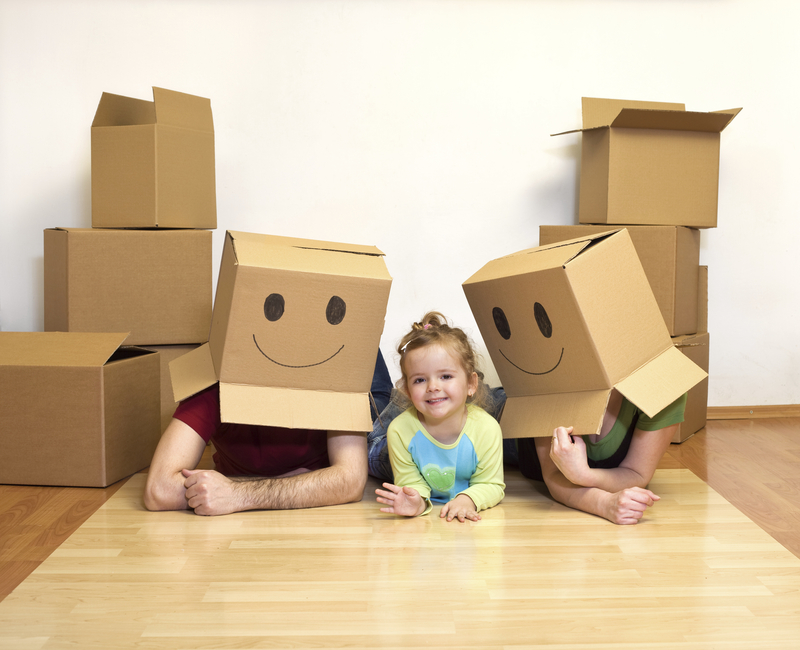 Mortgage and Insurance products can be quite complicated. We work hard to make it straightforward, and “jargon free” to our clients. Taking the time to understand your mortgage needs to ensure that you receive the best possible service, is what we do best. We hold your hand throughout the entire process, and keep on top of mortgage lenders, valuers, insurers, solicitors and estate agents, to reduce your stress levels and make sure everything runs smoothly. We normally charge a fee for mortgage advice. The amount will depend on your circumstances. A typical fee would be £99 payable upon application and further £300 payable on production of offer. You can rest assured that all our mortgage advisers at Personal Touch Mortgages (Lincs) Ltd are fully qualified and hold the professional examination of the Certificate in Mortgage Advice and Practice (CeMAP). With over 20 years experience in financial services Alan provides a flexible, comprehensive and professional mortgage broker service. He has previously worked at Co-operative Insurance and Alliance & Leicester, working his way through various roles before setting up Personal Touch Mortgages. He has always lived locally in Grimsby and knows the area well. 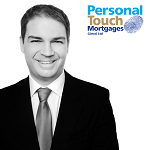 Providing mortgage advice gives Alan a tremendous amount of job satisfaction. Being able to turn a young couples aspirations of home ownership into reality creates a good feeling at the end of a working week. Ben qualified as a mortgage broker in 2008. He firmly believes that what is best for the customer is always at the forefront of his advice. Ben’s ability to simplify and explain complex mortgage and insurance products, along with his dedication to obtaining the best deal for the customer, proves time and time again why he is very popular with his clients. Living with his family in Barton-upon-Humber Ben see’s clients face to face in North Lincolnshire. Ben will assess your needs in a comprehensive yet relaxed meeting and then tailor make the most suitable mortgage and insurance protection package. He presents his findings by cutting through the jargon and recommending why you should follow his professional advice. Emma lives in Grimsby and has been in the estate agency business for over 10 years for the local branch of national estate agency Reeds Rains. 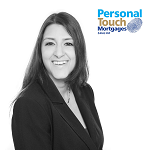 Emma started in the industry helping her clients sell and buy their homes, before going on to provide advice for her clients mortgage and protection needs. Due to her knowledge she has been able to help her customers every step of the way through the whole process, cutting out the jargon so her customers have full understanding. Emma has developed excellent customer service skills and making the customer’s needs the most important thing which has enabled her to form excellent relationships with her customers. Emma’s aim is to make the whole process as easy and stress free as possible, by obtaining the best deals, and therefore making large savings for her customers. Mel has many years experience in the Insurance and Estate Agency industry. She has previously advised many clients on all of their life insurance, critical illness and income protection needs to protect their mortgage and families. Mel has developed excellent customer service skills gathered through her career and enjoys helping people with the correct advice for their individual needs, her priority is to always put the client first.